How are these skills taught relevant to each of the individuals’ work challenges? How are the learning conditions or processes best suited for the individuals taking into consideration their working environment and on-site situations? How do they apply the knowledge acquired given the unique characteristics of their followers? There are programs out there that attempts to answer these questions using a mix of different approaches such as individual needs analysis, one-on-one coaching, action learning, participation in communities of practice etc. Some offers lip-service to the idea of holistic leadership development whereas there are some which genuinely seeks to address issues of leadership in a greater context. The next time you come across a leadership development program ask yourself, is this “leader” development or “leadership” development? Boydell, T., Burgoyne, J., & Pedler, M. (2004). Suggested development. People Management, 10(4), 32-34. Gemmill, G., & Oakley, J. (1992). 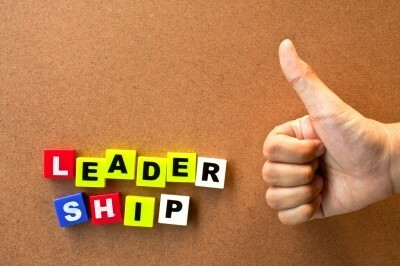 Leadership: an alienating social myth?. Human Relations, 45(2), 113-129. Stewart, J. A. (2009). Evaluation of an action learning programme for leadership development of SME leaders in the UK. Action Learning: Research and Practice, 6(2), 131-148.